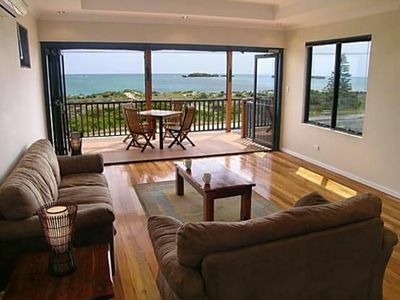 Seagate Beach Retreat - with a private pool & spa. 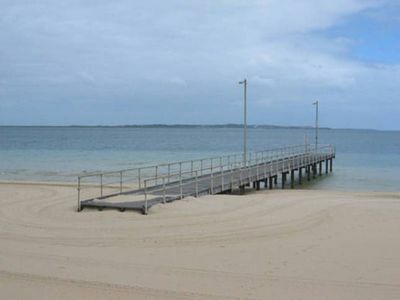 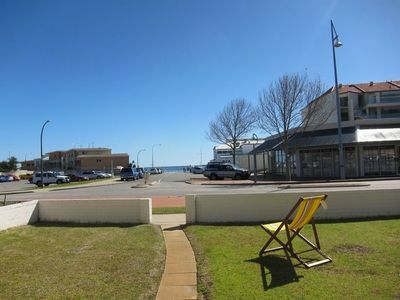 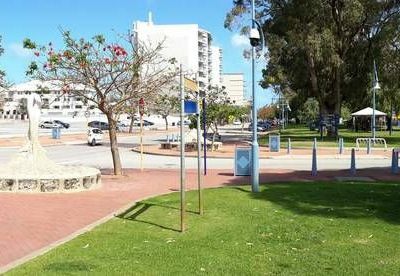 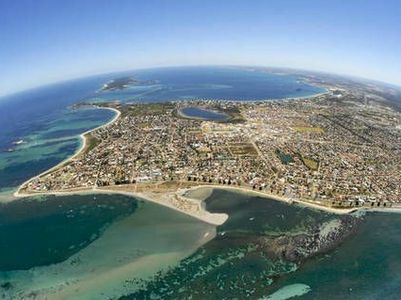 Rockingham is a seaside suburb and Regional centre 47km SSW of Perth, and 28km South of Fremantle. 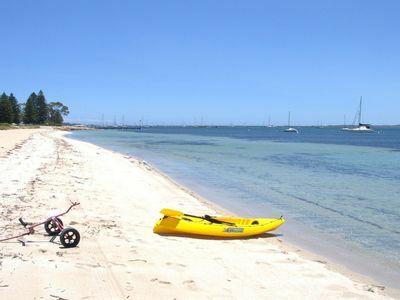 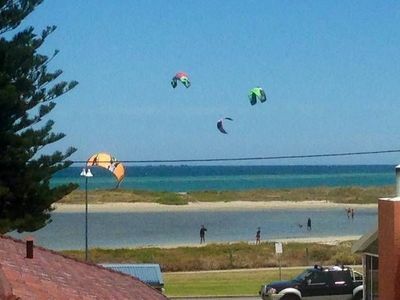 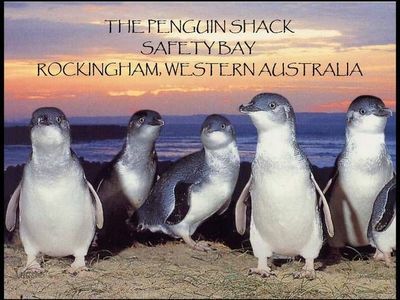 To west of Rockingham lies the Shoalwater Islands Marine Park, with nearby Safety Bay being ideal for kitesurfing and windsurfing. 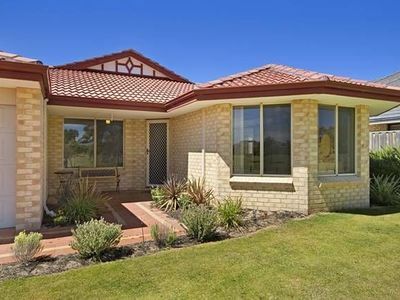 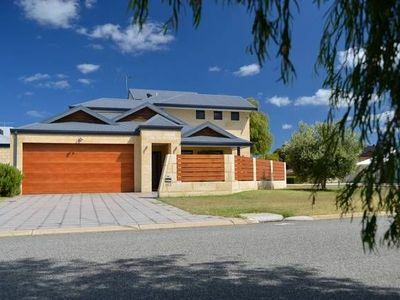 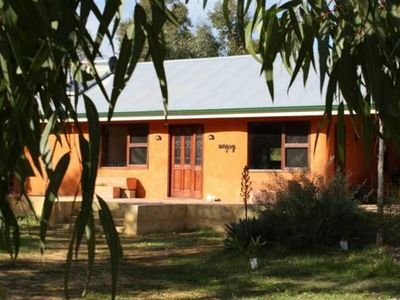 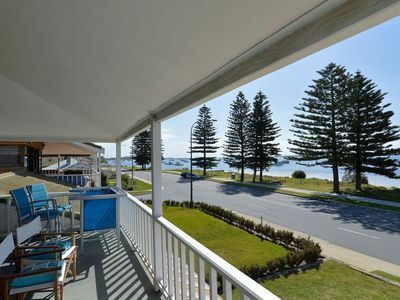 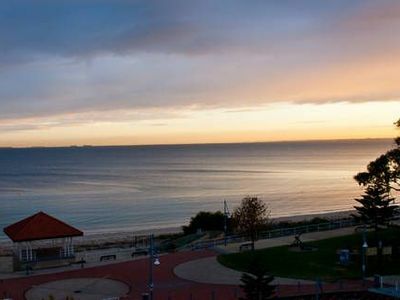 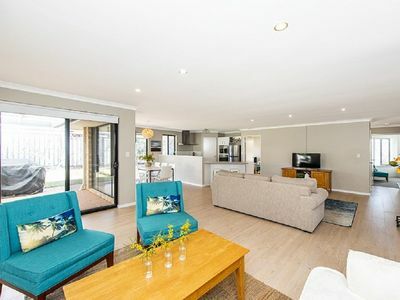 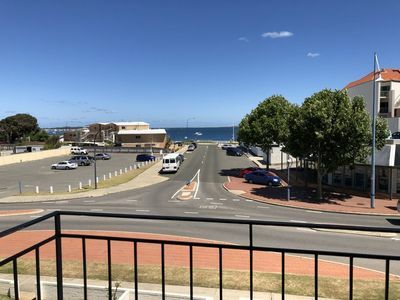 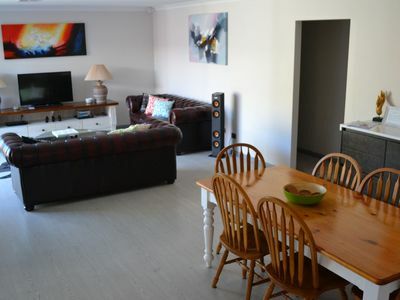 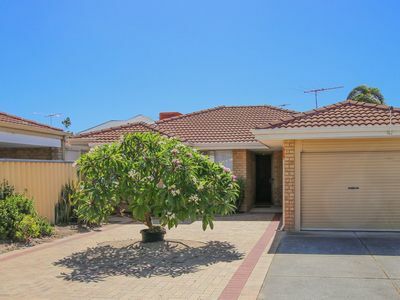 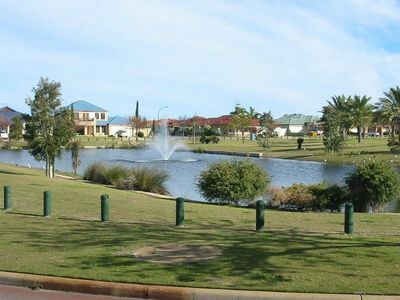 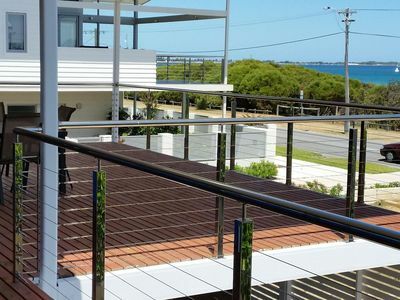 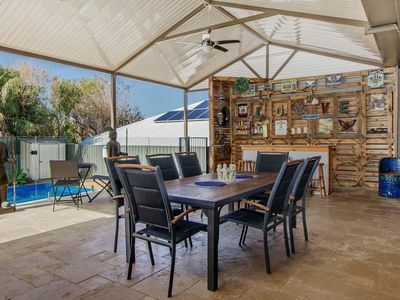 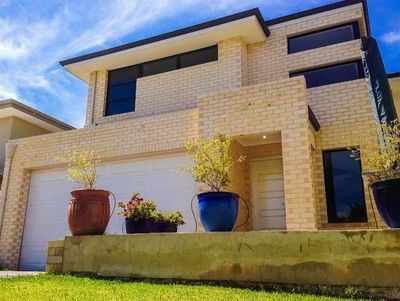 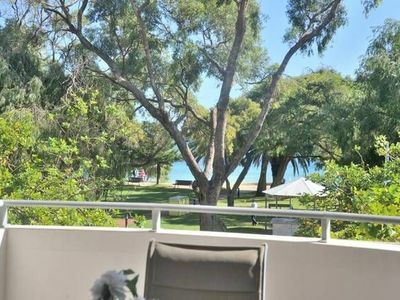 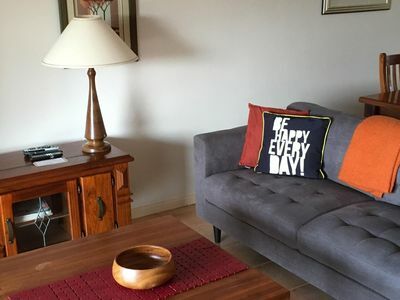 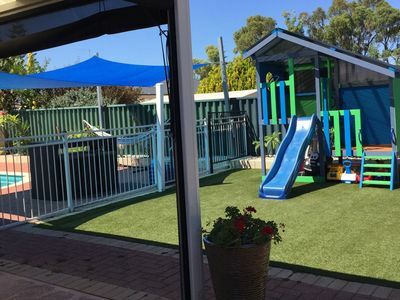 If you want accommodation ranging from houses to bed and breakfast accommodation, you'll find great accommodation options for your stay in Rockingham! 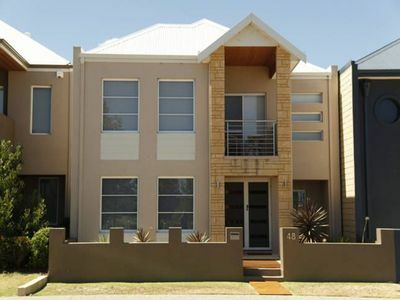 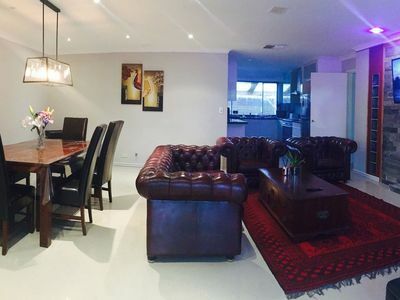 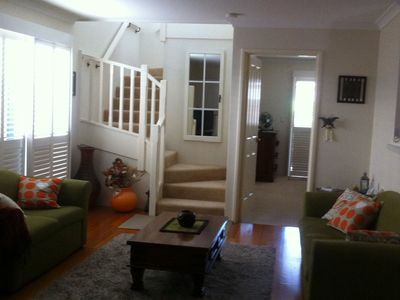 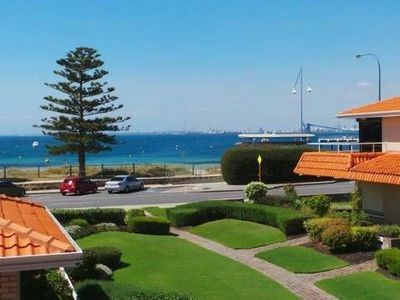 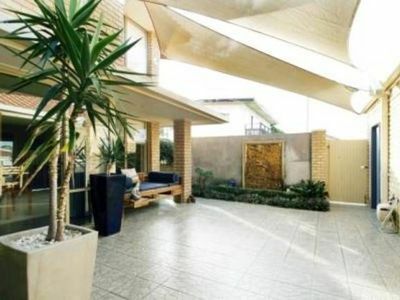 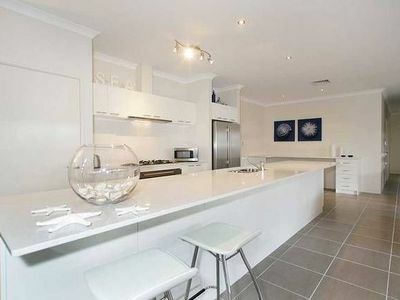 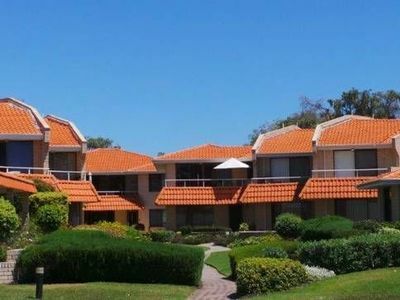 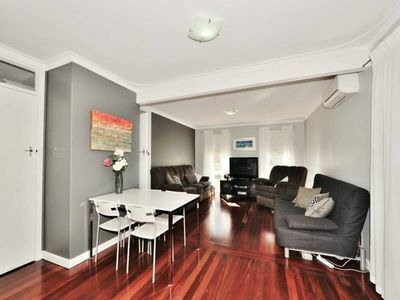 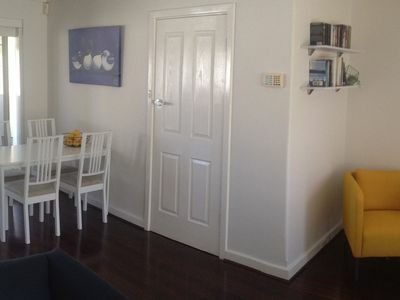 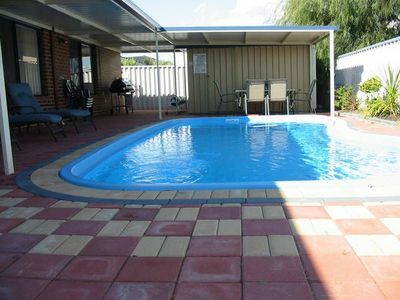 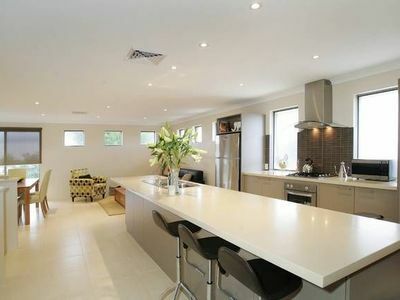 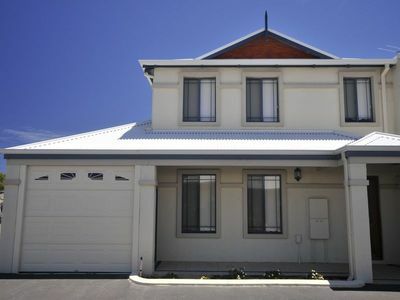 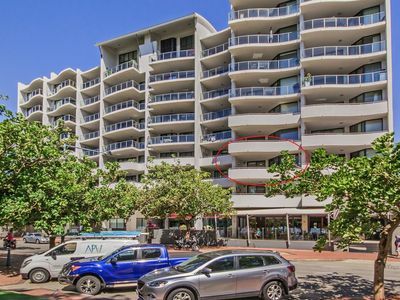 If you're looking for accommodation online in Perth WA, look no further!